BANGKOK, 23 January 2019 – Today, HOWA International Co. Ltd. (HOWA), the operator of Suvarnabhumi Taxi Cooperative and Mastercard are announcing the launch of the ‘HaHa Taxi App’, a new mobile taxi application which makes booking and paying for taxis a more user-friendly experience. The HaHa Taxi App enables commuters in Bangkok to digitally book and pay for a registered, licensed taxi through a single easy-to-use application. Taxi fares and other expenses can be paid through the HaHa Taxi App, including fees for toll-way fares. 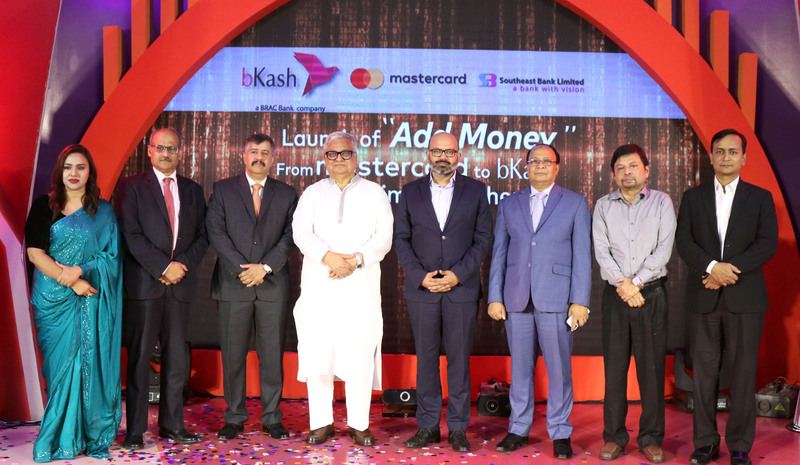 The application features Mastercard’s Masterpass e-payments platform where users can load a credit or debit card and digitally pay for their ride. HOWA International has collaborated with MC Payments as the payments service provider for this initiative. With more transparent pricing and an easy to use payments system backed by Mastercard’s industry-leading payments technology, the HaHa Taxi App removes many of the hassles associated with traditional taxis in Bangkok, while increasing security and convenience. International travelers can add their Mastercard cards to the HaHa Taxi App to make in-taxi payments – while commuting within Bangkok – much easier. Additionally, Thai cardholders, once registered on the platform, can use this e-payments solution at other Masterpass merchants around the world. 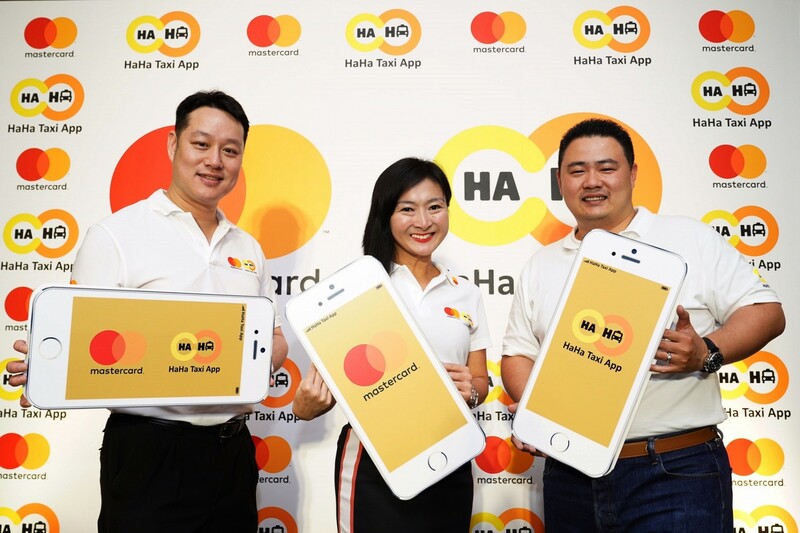 Mastercard’s collaboration with HaHa Taxi App to introduce secure cashless payments for taxis adds to its growing portfolio of payments solutions in transit and transport, in an effort to streamline and optimize digital cashless payments for billions of commuters across Asia Pacific. This is part of its bigger mission to improve the lives of urban citizens and build smart cities. More specifically for Thailand, cashless experiences in transport will contribute to the government’s Thailand 4.0 agenda. In the past two years Mastercard launched contactless payments across all Sydney (Australia) Ferries and light rail services, as well as cashless digital payments for ComfortDelGro in Singapore, and HKTaxi in Hong Kong. In 2017, Mastercard announced its support of the new EMVCo Secure Remote Commerce (SRC) framework. This framework will deliver a more consistent checkout experience for consumers, reducing the multiple steps they face at different sites today and will make it much easier for merchants to implement and securely store tokens on file and improve their approval rates. The integration between Mastercard and HaHa is a key step towards introducing this payments experience. HOWA International Co., Ltd. (HOWA) has been doing full range of taxi related business for more than three decades. HOWA’s main goal is to provide safe and reliable taxi service to all passengers and aims to adapt and utilize new technologies for continuous improvement. At the present, HOWA operates more than 4,000 taxicabs in Bangkok and is trusted by several leading 5-star hotels and hospitals throughout Bangkok to provide exclusive transportation services. This year, HOWA set out on an ambitious plan to manage many more taxicabs. Introducing the HaHa Taxi App in collaboration with Mastercard will enhance the experience and fulfill the needs of discerning passengers who demand reliable and prompt services.